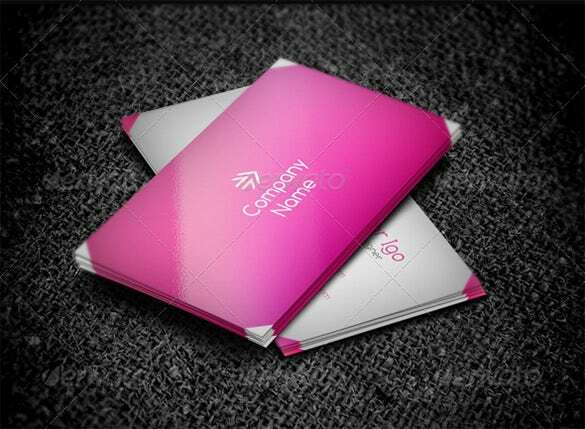 Pink is almost every girl’s favorite color. 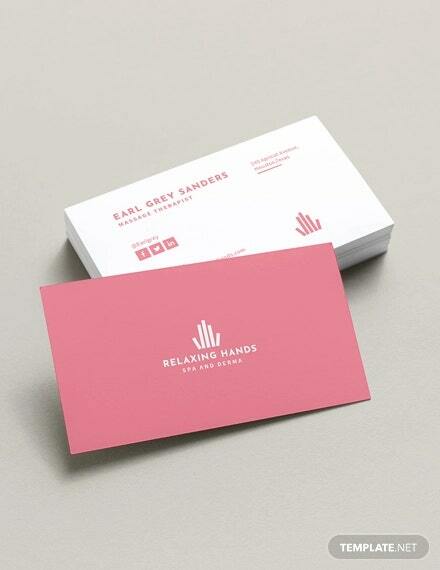 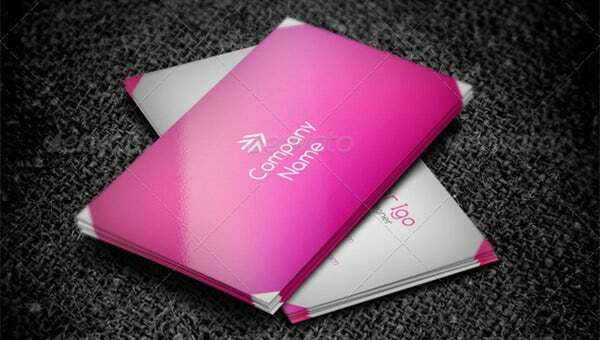 Incorporating that color into your visiting card can be great fun. 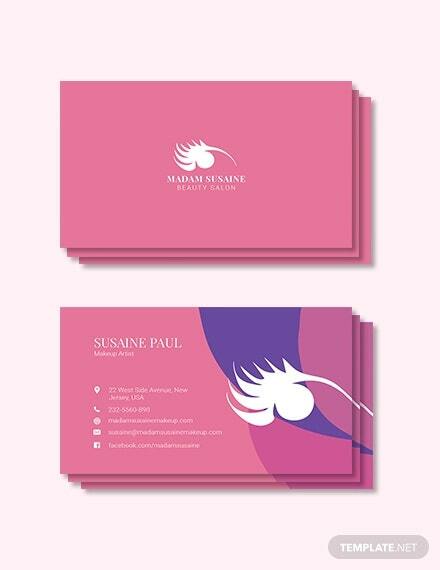 Particularly for salon and spa owner’s visiting cards, lingerie company owner’s cards, breast cancer NGO visiting cards and several others. 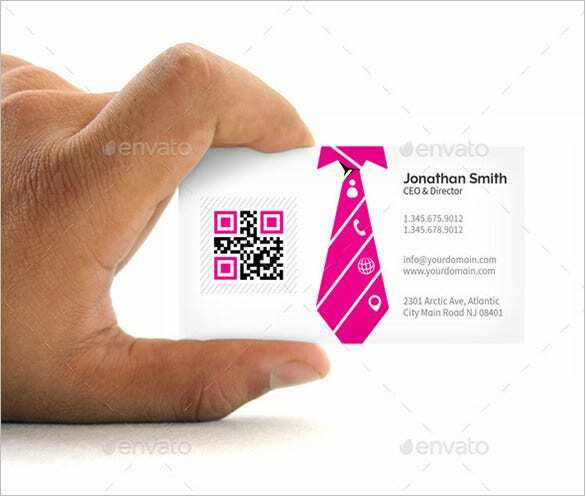 Our wide ranges of yellow business cards are ideal for this purpose. 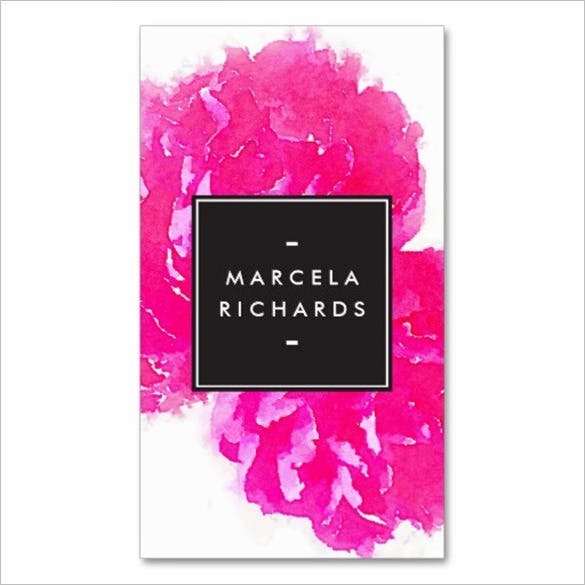 The fuchsia shade carries a very trendy aura that renders a super-glam feel to the overall card. 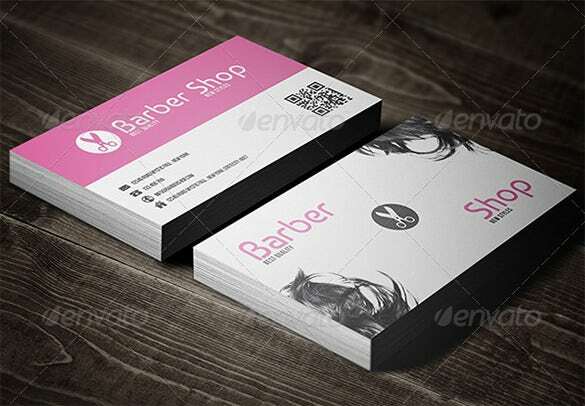 This card would be excellent for fashion & style related outlets like salons, apparel stores etc. 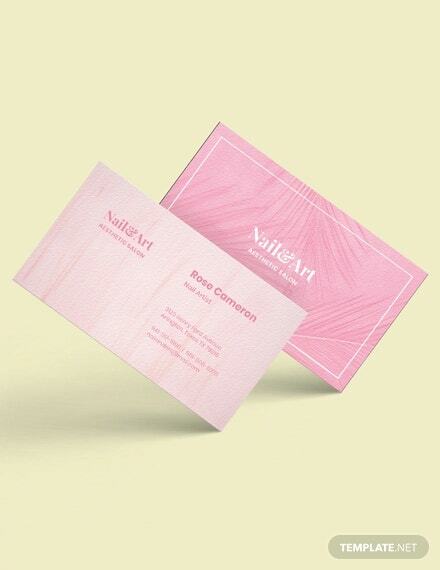 The baby pink shade comes with a subtle sophistication and beautifully adds an elegant aura to the card. 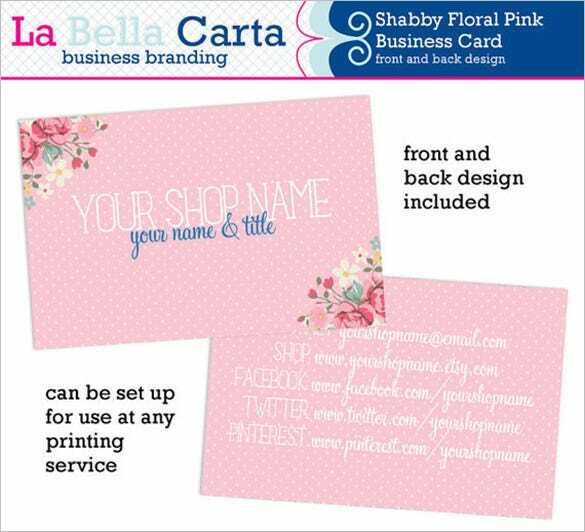 The front side of the card will state your name& profession and the back will feature other details. 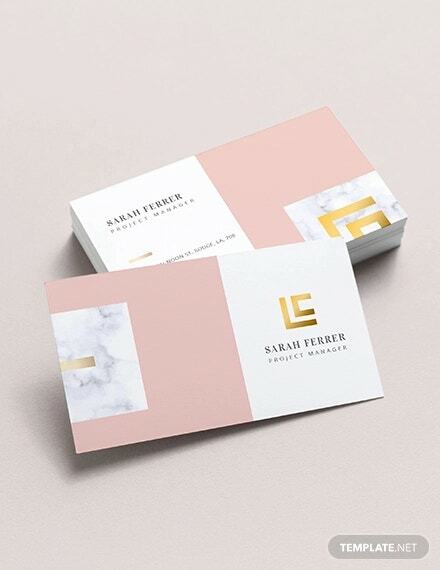 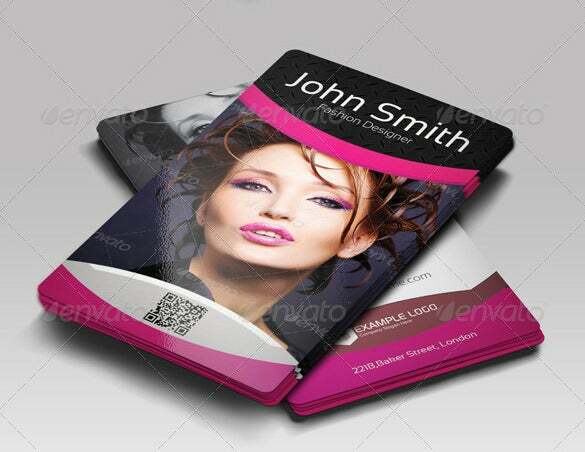 This business card here comes up with a distinct play of colors in black, pink, blue and white combinations that altogether render a peppy feel to the overall presentation. 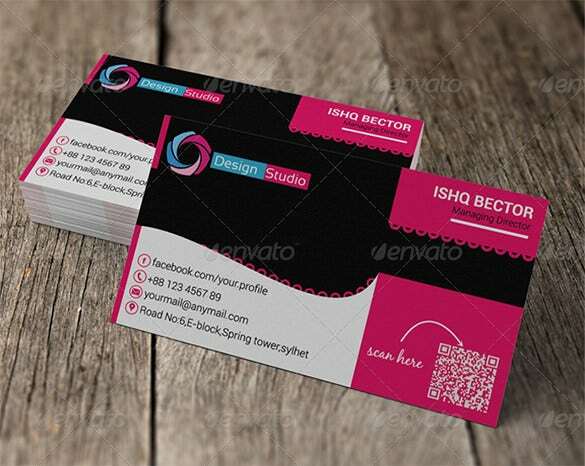 You can add all yoir contact details at the bottom. 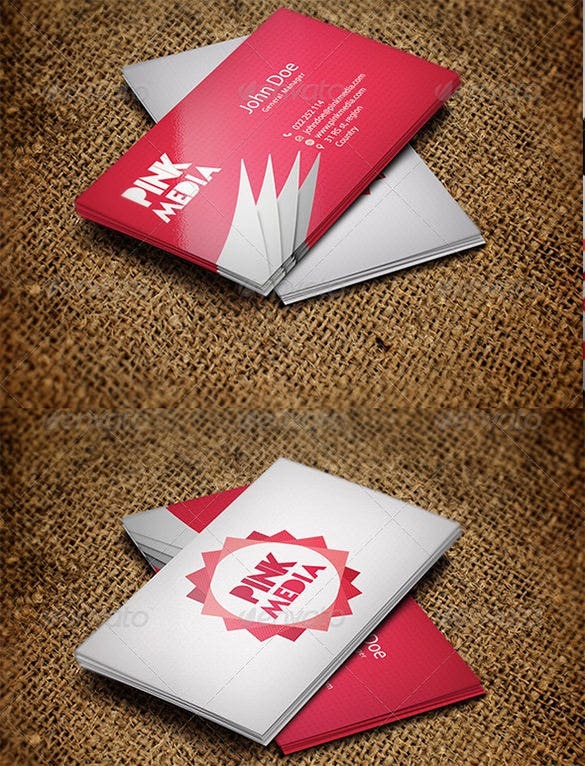 The front side of the card comes with a plush bright combo of pink & golden. 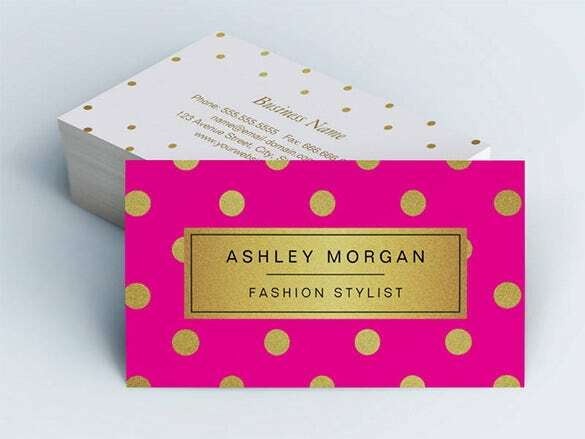 The back side of the card features a soothing and classy backdrop in white stylized further with golden dots. 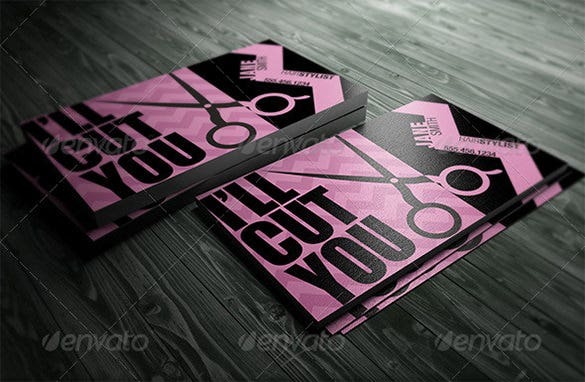 This is a very stylish and edgy pink haircut business card and the sharp funky scissor right on the cover page aptly fits the mood of the salon. 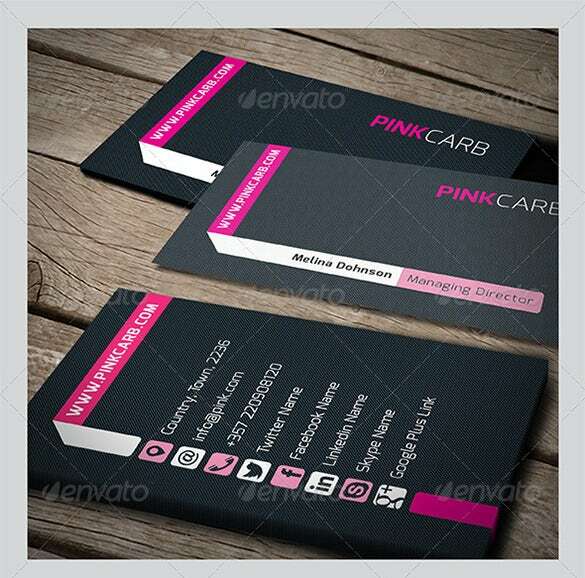 Pink & black makes a great combo. 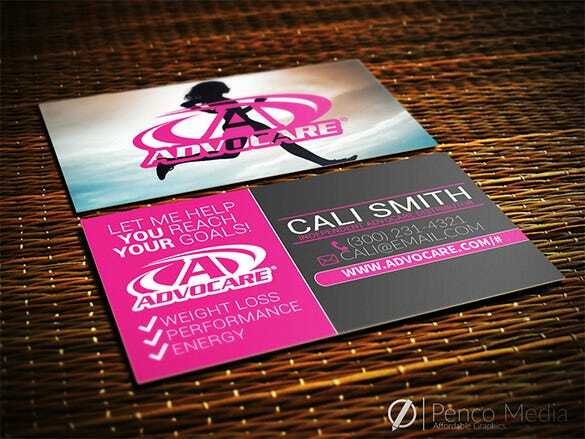 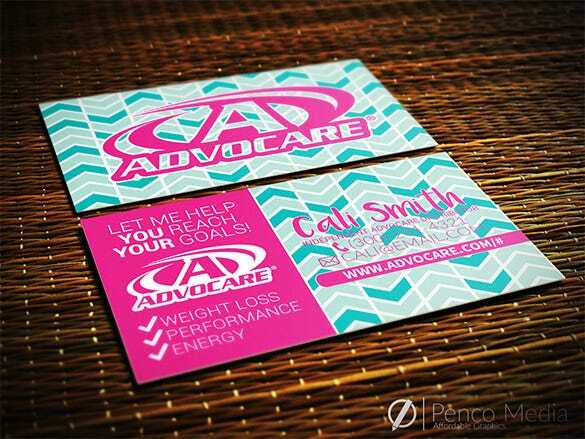 Personalized Advo Care Business Card Design! 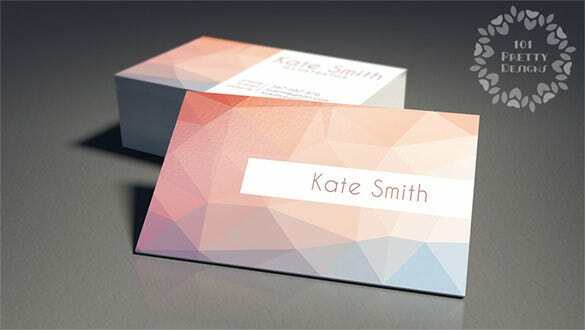 Pink and White Chevron Girl! 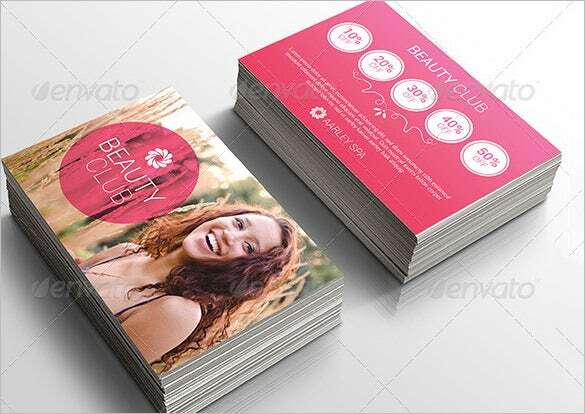 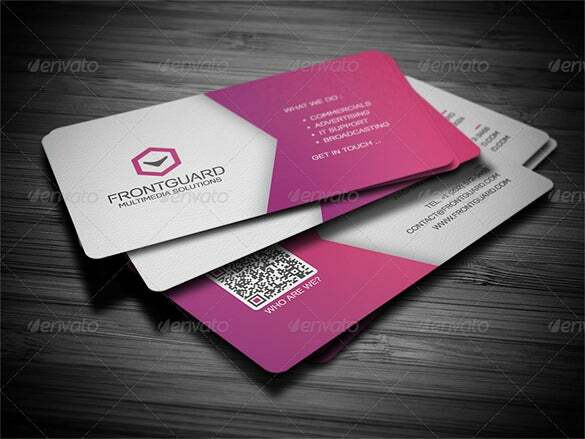 Pink business cards instantly catch attention and that’s why they are good for business. 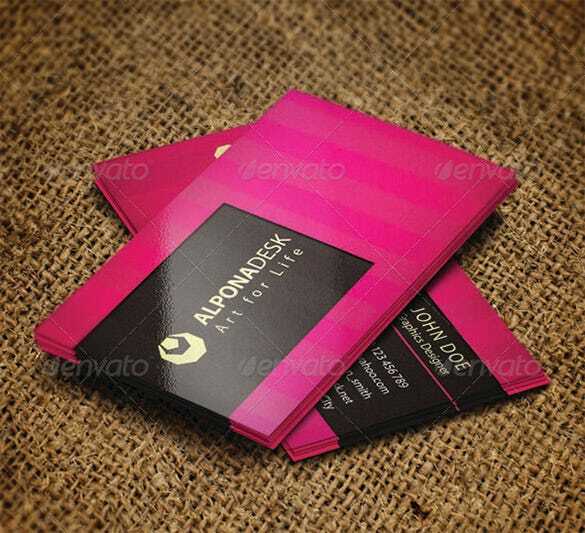 Our pile up of different business cards in pink, gives you more than ample options to choose from. 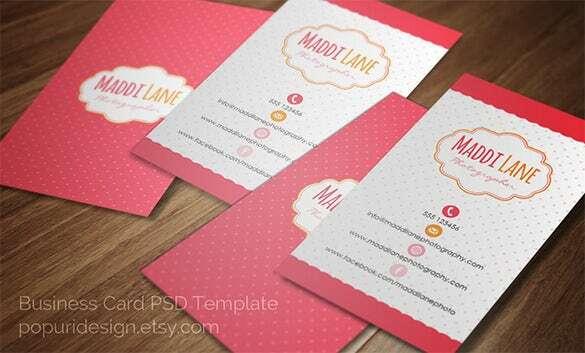 Download and start customizing your favorite template now and create a pink business card which is a must-have for every client and customer.